Our Friendly Office Staff Welcomes You! We are fortunate to have a warm, friendly staff that works hard, and cares deeply for each other and our customers and clients! Buying or selling a home will be a pleasant experience when you are working with a Realtor that has the support of a positive office staff! We can't wait to welcome you to our family! 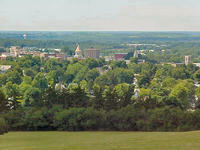 Northern New York is a great place to call home! The end of a perfect home hunting trip! be a pleasant experience with our staff! Have you out grown your home? 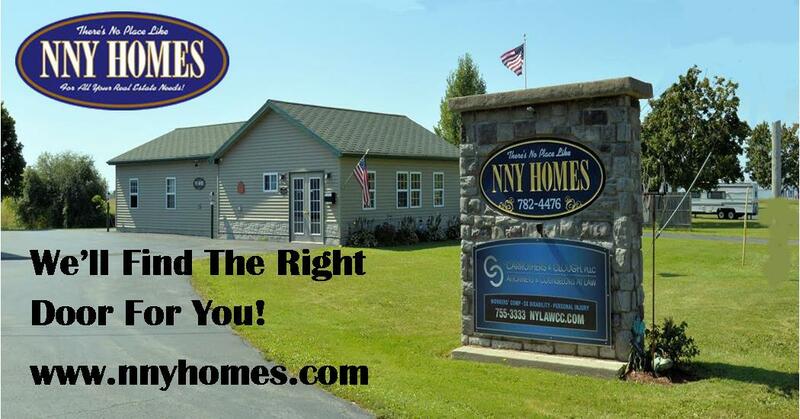 If so, it's time to let NNY HOMES help you find a larger home and sell your existing home! We'll take all the hastle out of your home selling and buying experience! 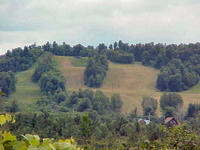 Panoramic view of the rolling countryside. 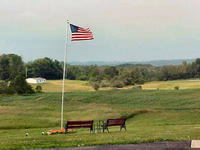 Public land available for hunting and fishing! 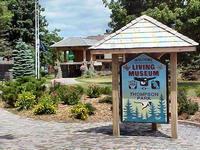 You'll be spell bound by the magic of the St. Lawrence River and the 1000 Islands! the summer concerts on the Battlefield! on this castle style playset. with down hill skiing and tubing! 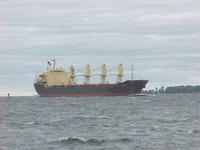 Visitors and Residents are intrigued by passing ships on the St. Lawrence River. Ships are even more spectacular when you see them pass after dark, a remarkable display of lights on the river! 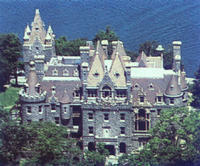 Heart Island is home to Boldt Castle. A love story for you to experience, daily tours of the castle are available. For a weekend get a way be sure to visit one of the many resorts in Alex Bay! Boat cruises available on the St. Lawrence River and the 1000 Islands! 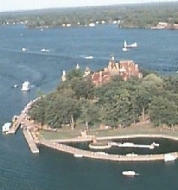 The Magic of the 1000 Islands! in the daytime and a beautiful display at night. 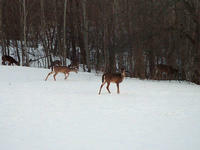 They are part of the sight and sounds of the St. Lawrence River! 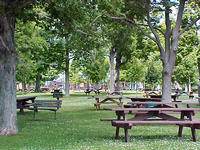 The area offers a variety of State and Private Campgrounds! 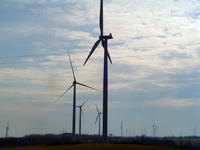 Enjoy the panoramic St. Lawrence as show from Cedar Point State Park in this photo. 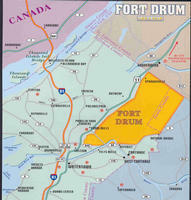 The Fort Drum Area includes the tranquil waters of Lake Ontario and the St. Lawerence River. Relocating to Fort Drum? 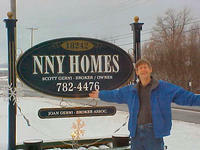 Let one of our full time agents take the stress out of moving! Enjoy this from your backyard!